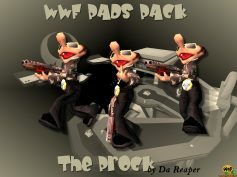 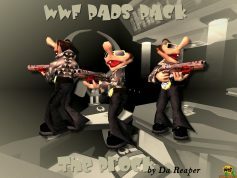 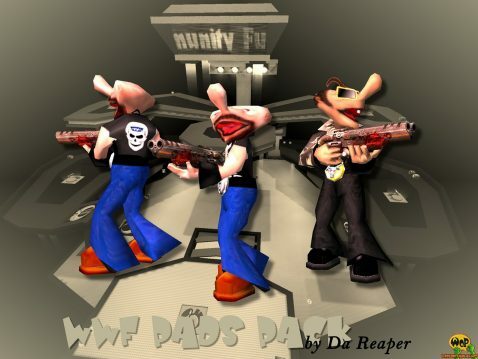 The WWF Pads Pack contains two alternative skins for ENTE’s Padman made by Da Reaper and it was a contribution to the legendary Padman skin contest back in the days. 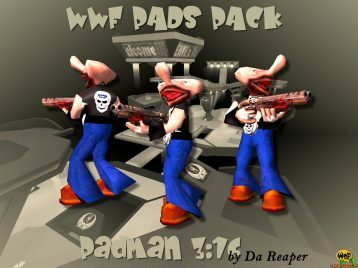 It is about the two well known WWF wrestlers The Prock and The Stone Cold Padman 3:16. 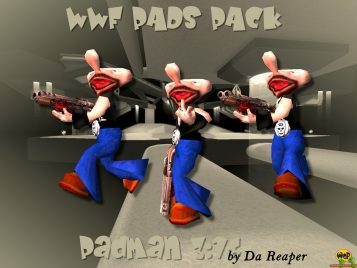 This skins need the player model Padman for Quake 3 Arena installed before.